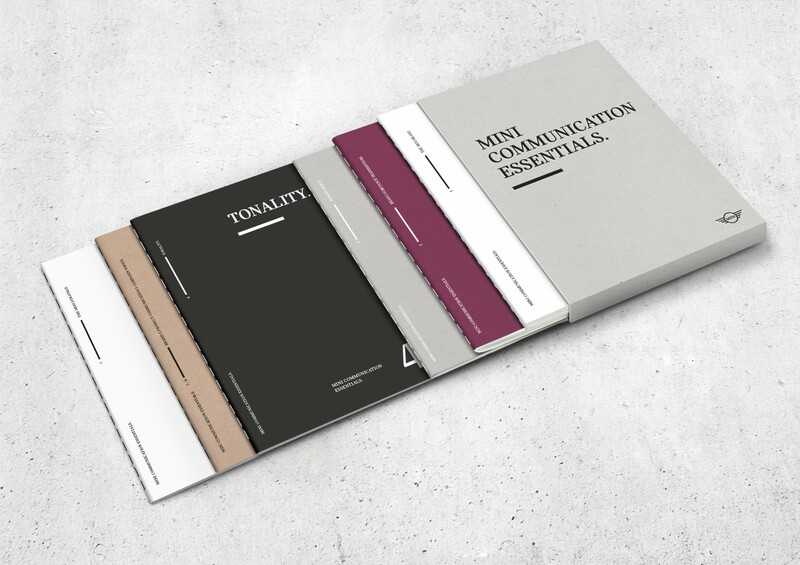 We created this book parallel to the MINI Brand Essentials Book especially for the MINI markets to show them how the new MINI design can be translated to Communication, Events, etc. 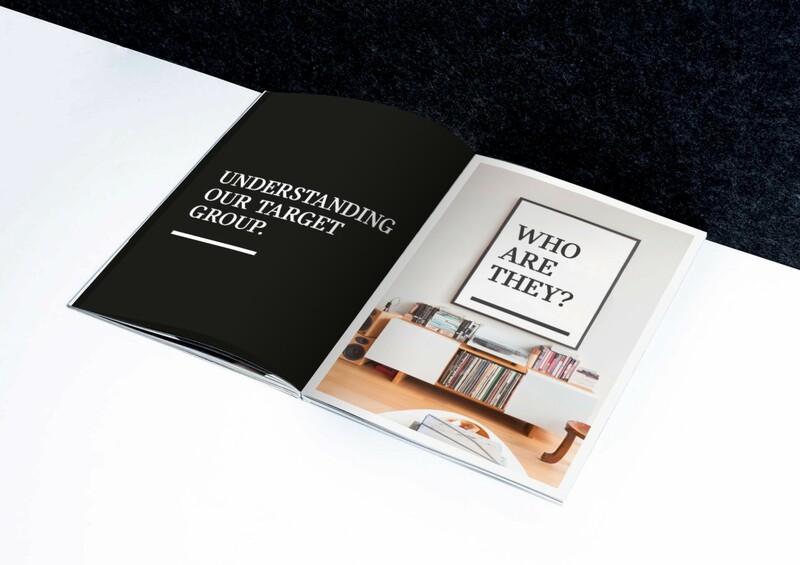 It is divided into 6 different brochures for each chapter. 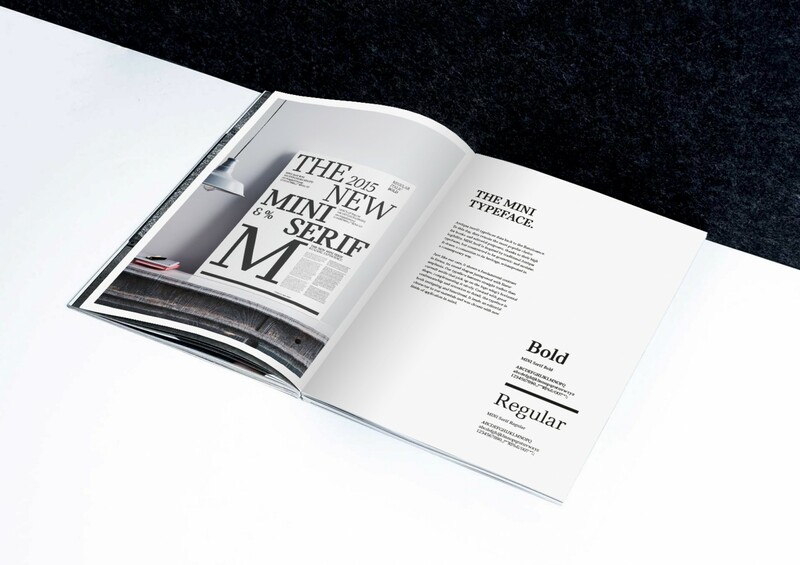 The MINI Communication Essentials are for internal use only, because of that I cannot show more pages online.